I will be on my way to New Mexico. I have already been invited on two different fly fishing trips. I am a happy man. Just what the doctor ordered! Have a great time! Oh man...back to the land of red and green...to the land of sopapillas and the indescribable smell of chiles roasting in the open air (although it'll be a few months before that takes place). People who wave when you drive by, instead of giving you the finger. Every now and then, the breaks go to the good guys. Congratulations, good luck and a safe trip to you, Greg. Also, a glitch-free move. Thank you, John! Too late on the glitch-free move, but that's expected. Unfortunately, I will likely never see my FJ40 dream come true again. 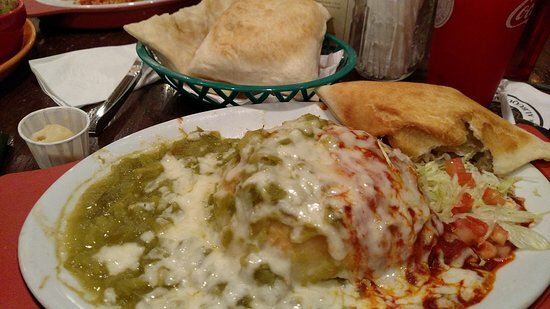 But I'm all over the stuffed sopapillas. Sure you will. I bought a lottery ticket today. I win that 157 mill; I'll buy you a 42 year old FJ. Safe trip to you. I'll hate knowing we have fewer good comeheres in Stafford. Wish you all the best in the new digs, Greg. Hope everything turns out even better than expected.